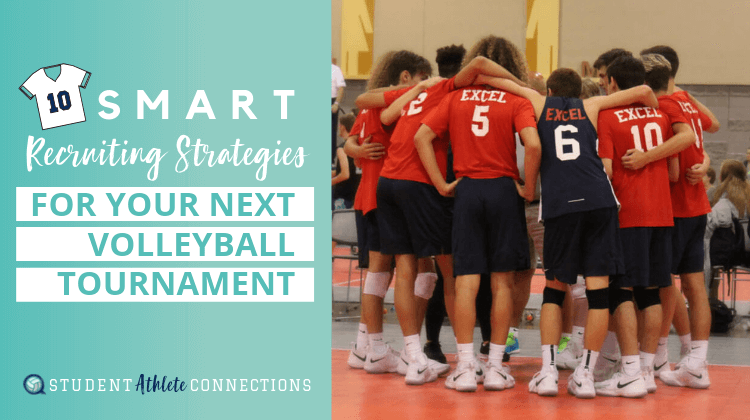 Want to learn my top email tips for connecting with college coaches? Click the button below to get the free cheat sheet! You’re nearing the phase of your recruiting journey and that means you’re are starting to consider college recruiting visits. If you’re aiming for a D1 school and feeling a little confused, you are not alone! The NCAA has a big fat rule book for each division. This manual covers everything from how schools can use scholarship funds to lists of banned substances to dates coaches can hold practices, and everything in between. Every year a few updates are made to the rules, and this year there have several key changes in Division 1. Their stated goal? To improve the overall recruiting process for student-athletes. Like any change, I do see the pros and cons, but I think in the end everyone in the volleyball world will learn to adjust. 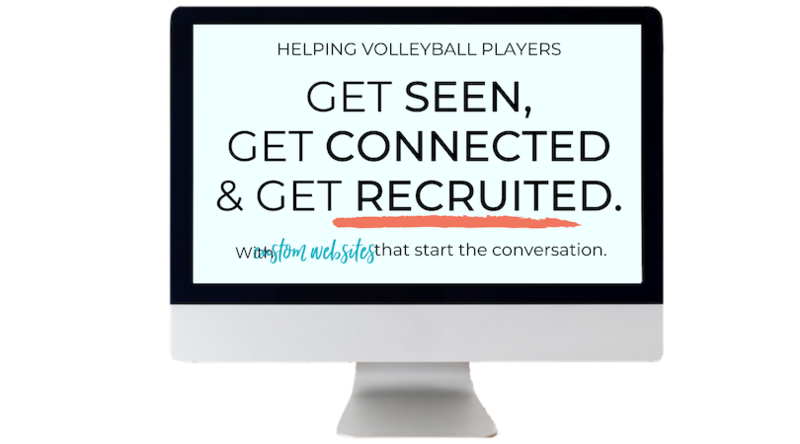 Of particular importance to you as a potential volleyball recruit will be the new guidelines on recruiting visits for 2018. After all, recruiting visits are an important piece of the puzzle when it comes to you making an informed decision about where you want to spend your next four years. Watch the YouTube I made covering all the important stuff! 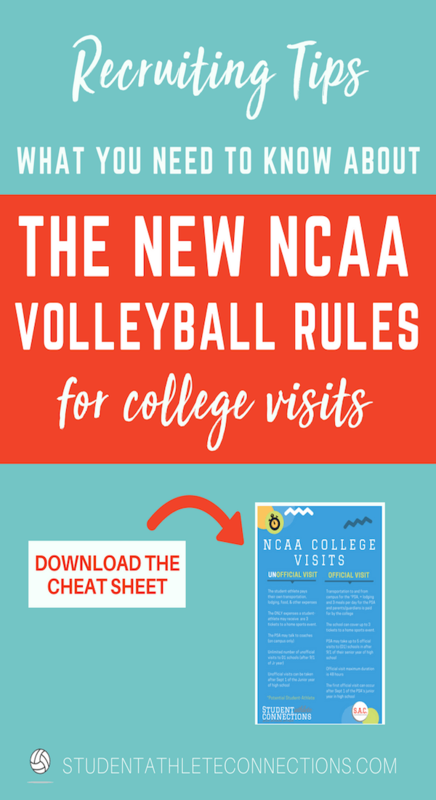 There are rules for when and how college coaches can interact with you, whether face-to-face, on their campus, on your campus, or at tournaments. 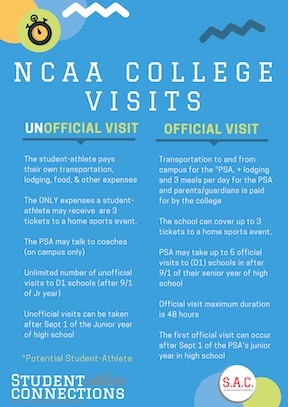 There are rules for how many times you can visit a school and interact with the athletic staff. There are even rules for how many meals you can receive and when. With all of these rules to keep track of, universities create positions, even fully-staffed compliance departments, to make sure they are following regulations in each of their sports. 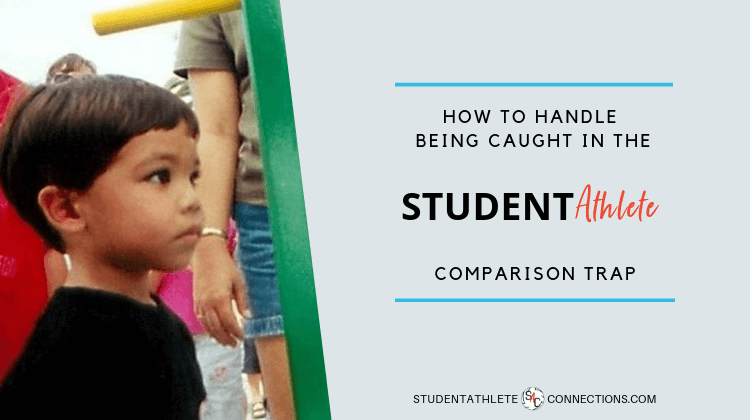 Being found not in compliance is a big deal, and no college athletic director or coach wants their job or their program on the line as a result of a compliance violation. 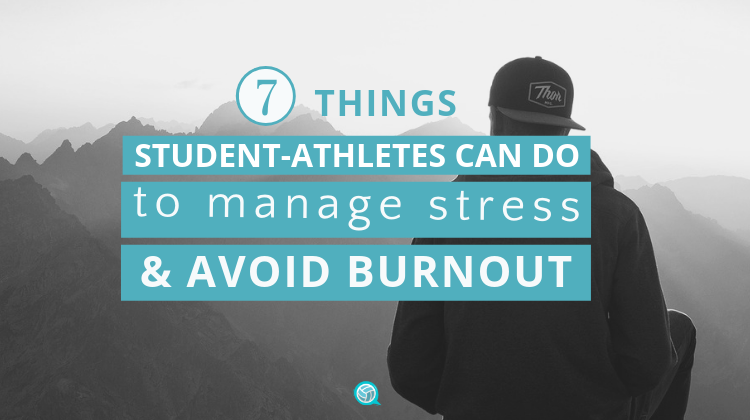 That being said, you as a college-bound student-athlete should not rely on a coach or his compliance office to make sure you are keeping in line with the rules. You must understand these rules yourself, or risk jeopardizing your eligibility. We should probably clarify what the NCAA means with certain terminology they use surrounding the recruiting process. Official visits: Any visit to a college campus by a PSA or his or her parents paid for by the college. Unofficial visits: Visits paid for by the PSA or their parents. 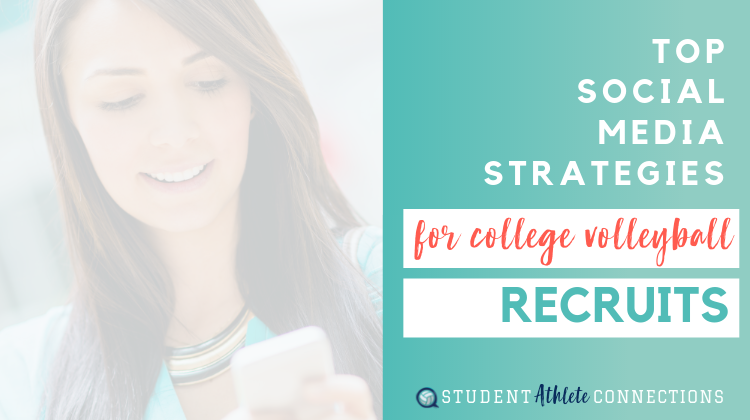 Recruiting happens when a college employee or representative invites a high school student-athlete to play sports for their college (via a face-to-face meeting, through phone calls, text messaging, mailed or emailed material, or through social media). Contact period: a coach may have face-to-face contact with a PSA or their parents, watch student-athletes compete or visit their high schools and write or telephone student-athletes or their parents. Evaluation period: a coach may not have face-to-face contact with a PSA or their parents off the college campus. However, a coach may watch a PSA compete, visit their high school and write or telephone the PSA or their parents. Quiet period: a coach may only have face-to-face contact with a PSA or their parents on the college campus and may not watch a PSA compete or visit their high schools. 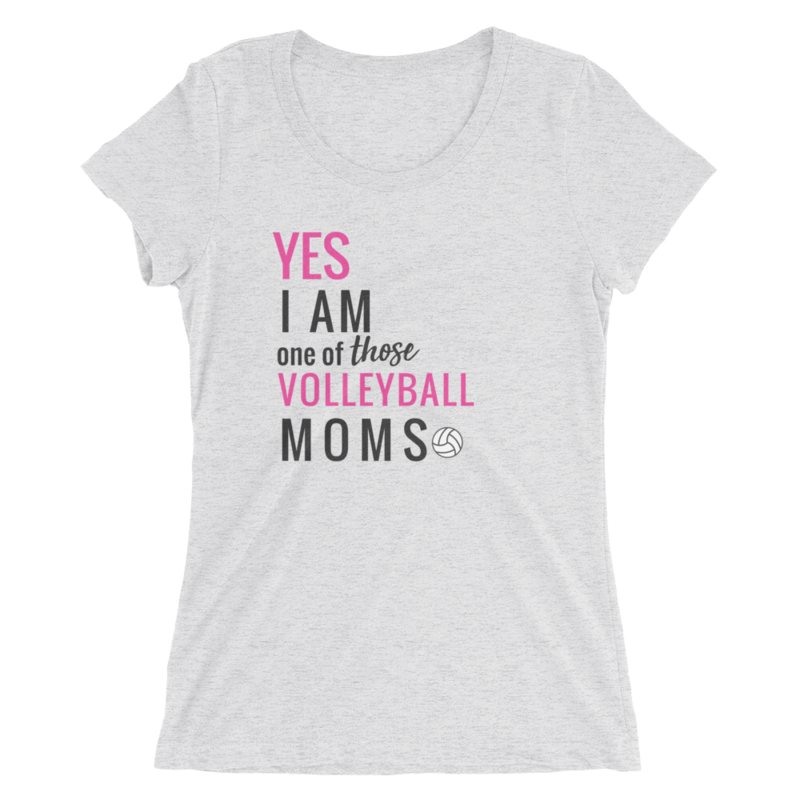 Coaches may write or telephone PSAs or their parents during this time. Dead period: a coach may not have face-to-face contact with a PSA or their parents and may not watch a PSA compete or visit their high schools. Coaches may write and telephone student-athletes or their parents during a dead period. The biggest change to the recruiting rules is with unofficial visits. Coaches or their athletic department staff are no longer allowed to have contact with freshmen or sophomores (including during campus tours), because a potential student-athlete (PSA) is not allowed to participate in what is considered an unofficial visit until September 1st of their junior year in high school. This change will likely affect some schools more than others. The larger more sought-after schools who have been known almost be in an unspoken race to recruit athletes at early ages will probably have the most adjustments to make. The rationale for having this “hands off until junior year” approach is to help let high school student-athletes and their families know that they don’t have to rush, they can take some time to make a good decision on what school is really going to be the right fit. College coaches at schools located in cities close to where big tournaments are held often receive requests from traveling teams who would like a tour of their campus and its facilities while they are in town. If the players on those teams are freshmen or sophomores, under the new rule they cannot participate. That said, there is nothing preventing college-bound athletes from visiting a campus outside of an athletic capacity, as long as someone affiliated with the athletic program isn’t involved. A “self-guided” campus tour still has its merits, and if the student-athlete is still interested by the time he/she becomes a junior, they’ll just have to try to come back again after September 1. Coaches may still write and telephone prospective student-athletes or their parents during a “dead period”, but that athlete still must be a junior in high school and it has to be after September 1st. Recruiting conversations are also restricted during a school’s camp or clinic. Again, this is only if it’s before Sept. 1 of the junior year. So what has changed as far as official visits? Perhaps the biggest change is the age, which, like unofficial visits, is September 1 of the athlete’s junior year. Previous to this change, a recruit could only take an official visit after the first day of classes in their senior year of high school. Now that a junior is eligible, this opens up earlier opportunities for a student-athlete to explore their options. 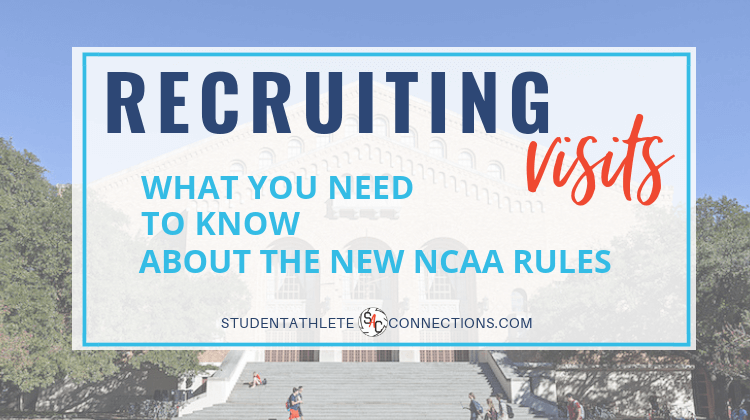 Because an official visit is one where the school is footing the bill, navigating this rule change may get interesting for some programs, as they will now have to decide at what stage of the recruiting process they invite a recruit to campus. Basically, where they used to have just the senior class to think about, now they have to stretch their strategy (and their dollars) out across two years. 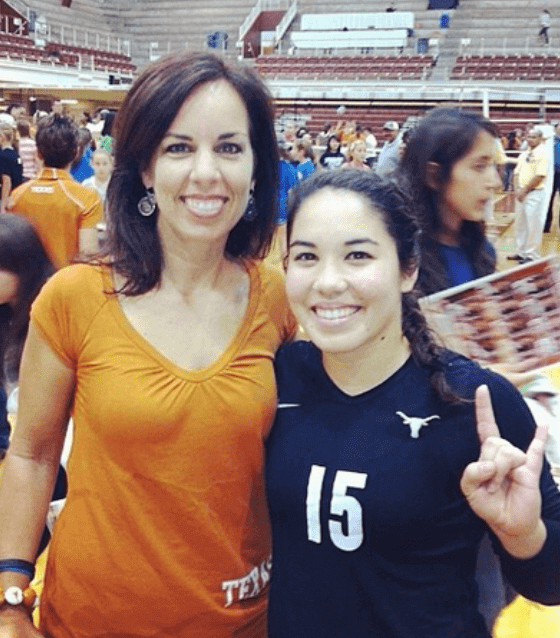 Currently, many coaches enjoy building camaraderie among each freshmen class by bringing in all of their committed incoming recruits to campus together on the same weekend to watch a big match and start getting to know each other. Now that official visits will be spread out over two years, coaches will have to decide not only how to make the best use of their time and resources, but what methods will work best to build their team culture. You might be thinking, why not just bring in a recruit for a visit in both their junior and senior years? Well, there is a rule for that, too (and this rule hasn’t changed). A prospective student-athlete may only (officially) visit each school once. The total number of officials taken may not exceed 5 visits to all schools. There is a new exception, which is another rule change, and this is only if a head coaching change happens after a recruit has been signed. That recruit may have one additional expense-paid visit to that school. If you’ve been invited to go on a visit, I encourage you to go! It’s amazing how much with each trip you will learn and grow. In some cases, relationships built with players, families, and coaches over a weekend recruiting visit can last years. Even if a player chooses a different school or a coach decides not to extend an offer, it’s nice that we can stay connected through the sport we love. With each of my kids’ recruiting visits, they learned a little more. They learned what they wanted in a school, in a volleyball program, and they got to see “behind the scenes” with the coaches and players so that they could make informed decisions. And yes, it’s true that not every visit results in an offer, but the experience was a valuable one in every case. No visit? You can still connect! No matter at what age the NCAA decides it will allow you to visit schools, you don’t have to wait for an invitation to start building a relationship. Continue emailing, sending your highlight footage, and inviting coaches to see you play at tournaments. And of course, keep improving your game. Remember, just because they may not be able to respond to you just yet doesn’t mean they aren’t watching! Still confused on what’s allowed on official vs unofficial recruiting visits? No worries, I’ve made this FREE Cheat Sheet you can download and print to make sure you are on top of it all. Download your PDF here! Not sure how to connect with coaches? These resources can help! Ready to take it to the next level? 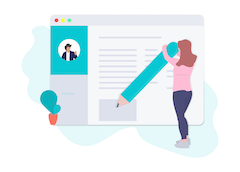 Be sure to grab your FREE Done-for-You Email Templates to help you start connecting with coaches from your best fit schools by tonight! 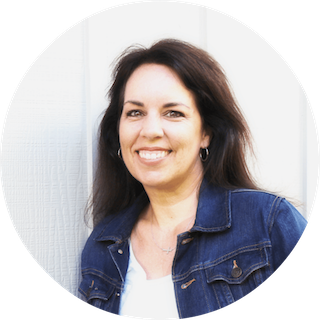 Let’s talk about the best way to take your recruiting online and make you more visible. Hi I'm Laurie! 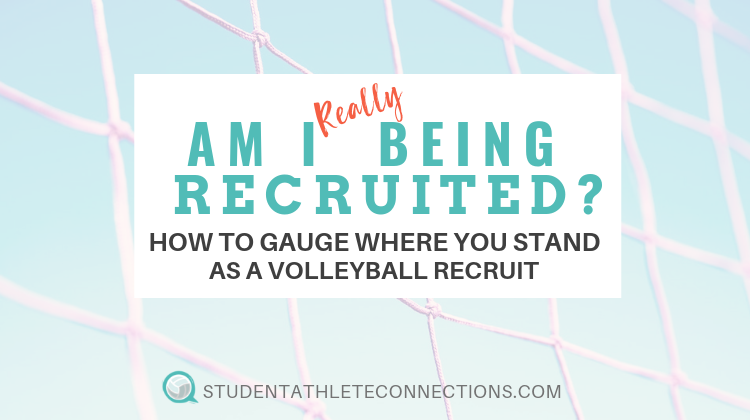 I help rising volleyball student-athletes increase their options to play at the next level by providing them with tools they can use to navigate their recruiting journey. 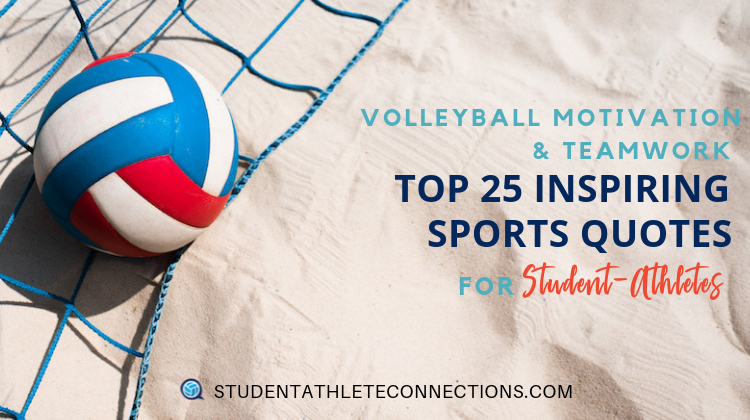 Customized websites and highlight videos that help bring volleyball student-athletes one step closer to their dream of playing college volleyball. In just a few minutes you'll be ready to click send with confidence as you email your potential next college coach. 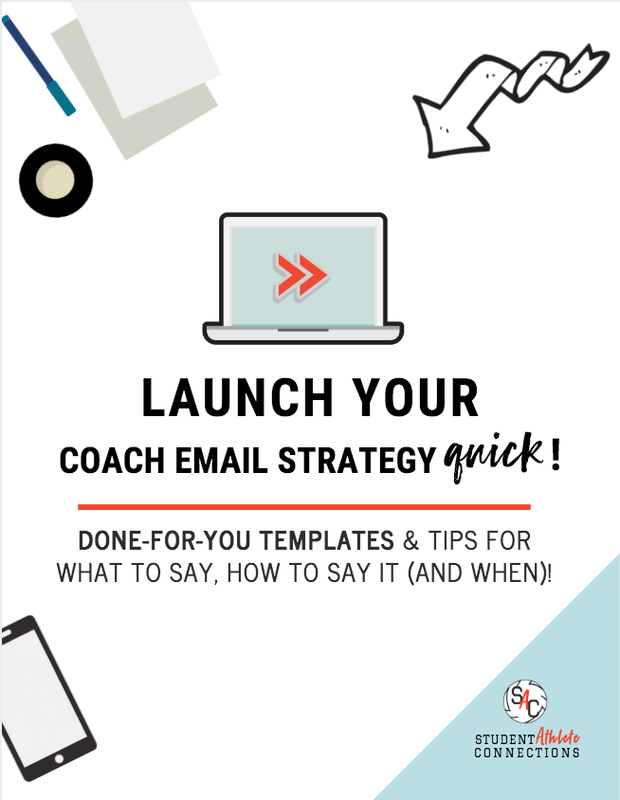 Learn the 3 minimum scenarios to email a coach. Share your info without sounding awkward or spammy. Mad-Libs style fill in the blank worksheet so you you're ready to take action in minutes. I hate SPAM and I know you do, too! I promise to keep your email safe!